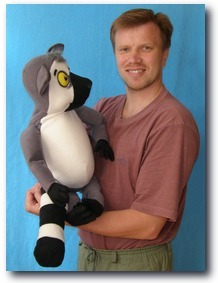 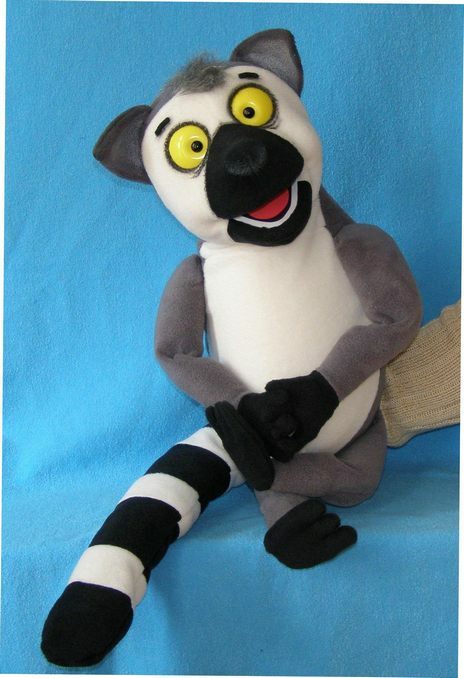 Lewis the Lemur, professional foam puppet. 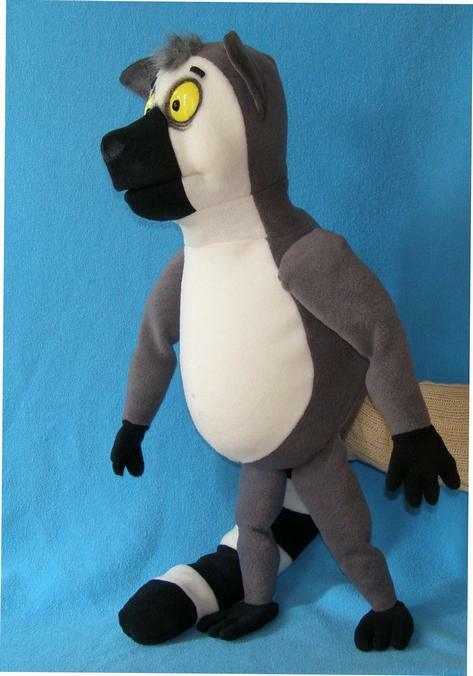 26"(66cm) tall. 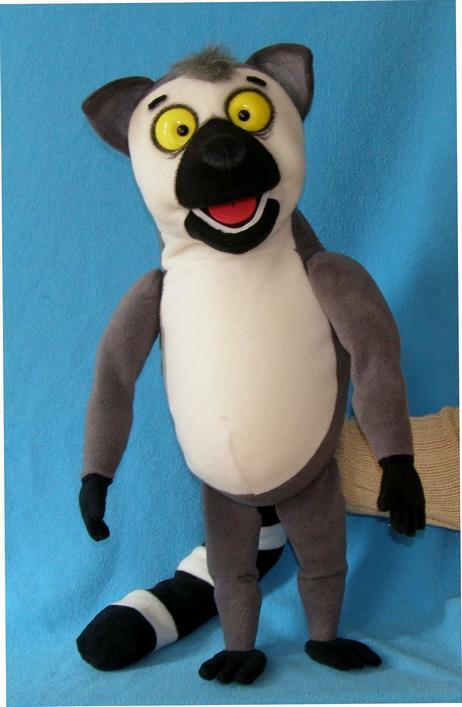 Weight is 0,8 pound (0,36 kg).